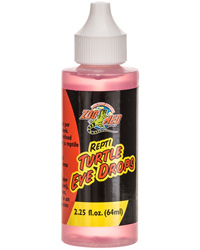 Especially helpful with box turtle eye problems. I bought these to try and cure my turtles eye that was looking infected but they didn't work. I ended up having to go to the vets.